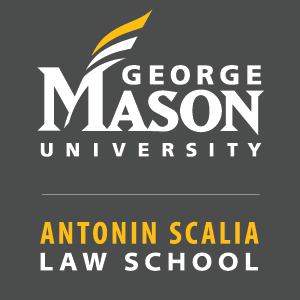 The National Security Institute (NSI) at George Mason University's Antonin Scalia Law School is dedicated to finding practical answers to national security law and policy questions. The National Security Institute is committed to advocating practical solutions to real-world national security challenges. The National Security Institute's events calendar includes all upcoming meetings and events. The National Security Institute’s leadership regularly discusses the latest in national security law and policy issues in the media. is dedicated to finding practical answers to national security law and policy questions. We strive to provide balance to the public discourse on the most difficult national security challenges facing the United States and its allies.